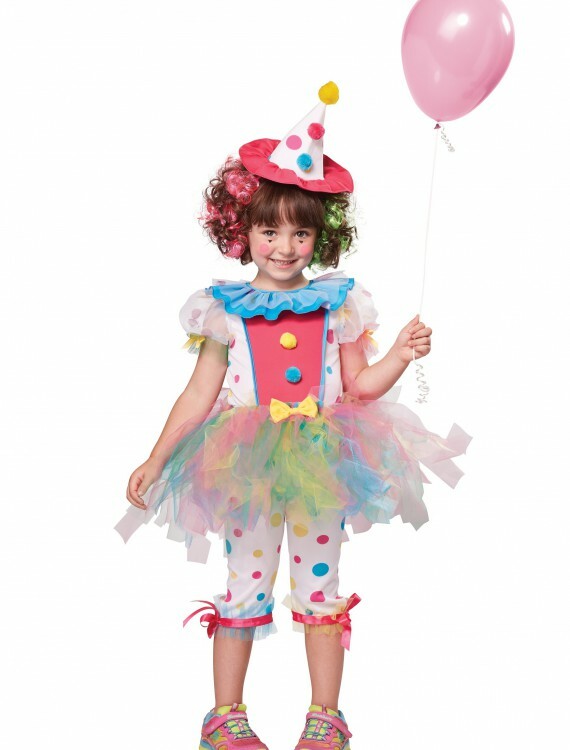 Get your little one dolled up for a birthday party or rodeo with this Toddler Rainbow Clown Costume. She’ll look adorable and be the life of the party! SKU: 549573121 Categories: Baby Classic Costumes, Baby Halloween Costumes, Best Halloween Costumes, Classic Toddler Costumes, Clown Costumes, Girl's Halloween Costumes, Halloween Costume Ideas, Halloween Costumes 2018 (NEW), Kids Halloween Costumes, Toddler Halloween Costumes. 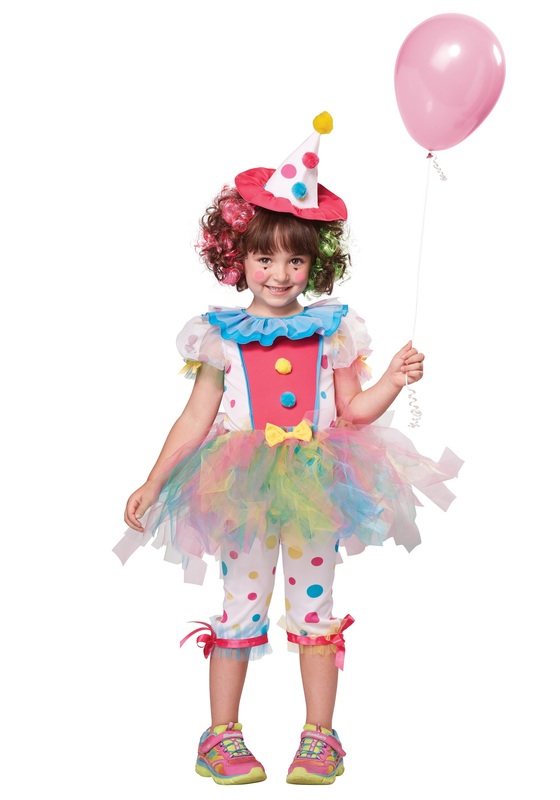 She’ll love the bright, cheerful colors of this Toddler Rainbow Clown Costume. And she’ll be the cutest clown at the party! NOTE: you may want to stuff the hat with tissue so it will hold its shape.